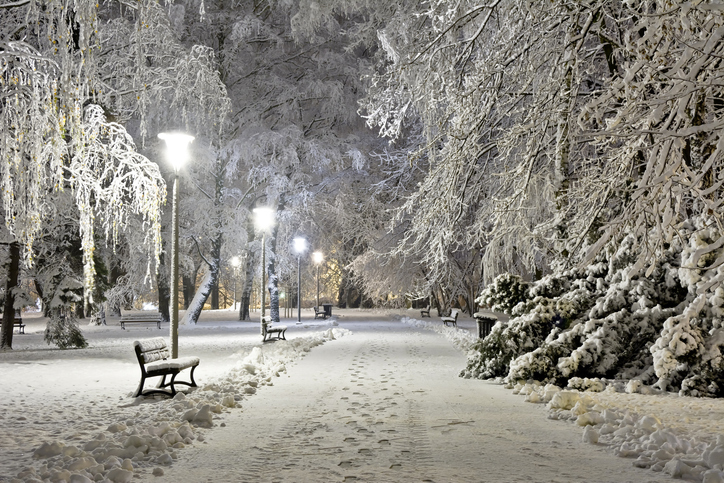 Winter moves among independent publishers: Nonfiction works are the focus in Europa Compass, and Chicago Review Press buys Oklahoma’s Council Oak Books. With offices in Rome and New York City, Europa Editions was founded in 2005 by Sandro Ferri and Sandra Ozzola Ferri. They are also owners and publishers of the Italian press Edizioni E/O. The idea behind the creation of Europa Editions was to capitalize on Edizioni E/O’s roots in European publishing to bring fresh international voices to the American and British markets and to provide quality editions that have a distinct look and consistent editorial standards. The first title to be published under the Compass branding is to be A Summer with Montaigne by the French author, professor, and commentator Antoine Compagnon. The book’s English translation is by Tina Kover and the title is scheduled for a May release. 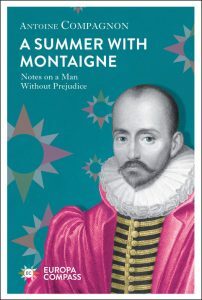 Compagnon’s work, according to the publisher’s promotional copy, places the 16th century Montaigne in a contemporary context. 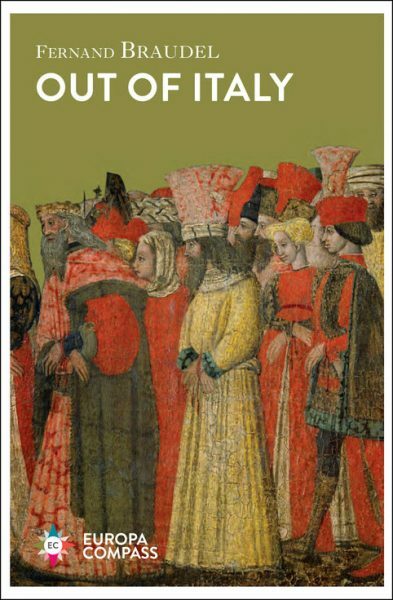 Also planned is a reissue of Out of Italy,the treatise on the Italian Renaissance by the modern historian Fernand Braudel. In this case, the translation is by Siân Reynolds. The Europa Compass titles are to be printed in a somewhat smaller size that Europa’s familiar trade paperback editions. One-sitting reads are expected to be among the offerings. By next year, the imprint is anticipated to publish between six and eight titles annually. 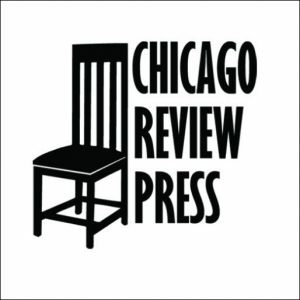 Chicago Review Press Inc. is the parent company of Chicago Review Press and the Independent Publishers Group best known as IPG. The company has aquired Tulsa-based Council Oaks Books. Council Oaks, founded in 1987 by Paulette Millichap and Sally Dennison, had as part of its mission when created the intention to advocate for women’s issues, according to media messaging from Chicago Review. Millichap and Dennison are described as early body-mind-spirit pioneers. Council Oak, which may have the most modest online presence in all publishing in 2019, has published Beyond Fear: A Toltec Guide to Freedom & Joy, the Cherokee Feast of Days, and Native New Yorkers by Evan Pritchard. Early in this century, Council Oak acquired Wildcat Canyon Press, publisher of The New York Times bestselling title Girlfriends and is a longtime client of IPG. And for Council Oak, publisher James Connolly is quoted, saying, “It’s a tremendous fit for two venerable independent publishers. Indeed, in these harrowing times, it is more important than ever that the voices of independent authors be heard, well-represented and widely available. I have complete faith that Chicago Review Press will carry forth the ongoing mission that Council Oak began those many years ago. Chicago Review reports that it publishes some 65 titles yearly and has more than 1,200 in print with topical areas including history, biography, memoir, music, film, travel, children’s nonfiction and YA biographies. More from Publishing Perspectives on mergers and acquisitions is here. More of our Industry Notes series is here.